Alan Sacks is a partner in the Entertainment, IP Finance and Sports Groups. 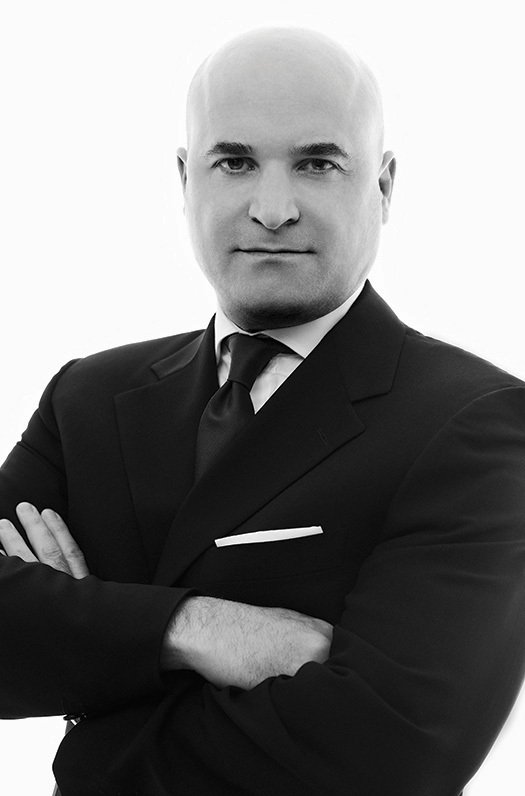 His blend of entertainment law and hands-on entertainment industry, transactional and advisory experience - combined with a substantial corporate finance and private equity background - makes him a go-to lawyer for significant film and television clients worldwide. Mr. Sacks represents individual financiers, writers, directors, actors and producers in both the studio system and independent arena, in addition to authors, photographers, athletes, sports properties, sponsors and brands. He advises on a wide range of financing, distribution, talent, celebrity branding and sports endorsement and sponsorship issues. He has special expertise in entertainment finance, structured financing products, and motion picture distribution, and he applies all of these skills in both traditional media as well as the ever-evolving digital and split-rights arenas. Mr. Sacks is active in philanthropic initiatives. He sits on the board of a public charity and supports community-based programs in New York and parts of Africa. Mr. Sacks was also the founder of Centric SB Entertainment, a unit of Centric Capital Ventures, LLC, a principal investment firm. In this role, he helped to source and facilitate investments, strategic transactions, and new business opportunities in film, television, and other media in the U.S. and abroad. Mr. Sacks has written for The Hollywood Reporter and other publications. He is admitted to practice in New York. Frankfurt Kurnit hosts Gotham Media's 2015 "Forecast" event beginning at 8:30AM. Alan Sacks moderates a panel featuring executives from CAA, Rebel Mouse, Grand Street, and Vox Media. Here's what's happening at the intersection of sports, marketing, and entertainment law. Read more. So much is happening at the intersection of sports, marketing, and entertainment that we've been inspired to send you summaries to help you put it all into context. Please enjoy this month's content. Read more. Alan Sack's article, “Selling Your Story: What Are Your Creative Life Rights Worth? More Than You Think” speaks to the valuable opportunity that can arise from selling your life rights for a feature film, television series or book based on your life. View article.